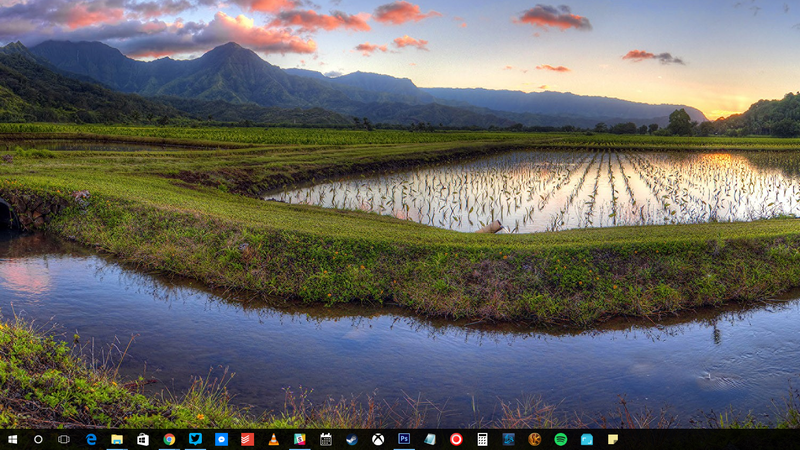 Windows: In Windows 10, the lock screen displays a rotating set of beautiful photographs. If you want to keep one of those as your wallpaper, this tiny utility makes it super easy. The tool, called Lock Screen Reflection, is a dead simple tiny app. Run it once and it will automatically take your most recent lock screen image and turn it into your wallpaper. You can also use it as a command line tool to set wallpapers or to save the images you like to another folder to use later. This is a lot easier than digging around in a hidden folder. Naturally, you'll need to have Windows Spotlight enabled in your Settings if you want to use this. If you turned off lock screen images, turn it back on before you use this app.